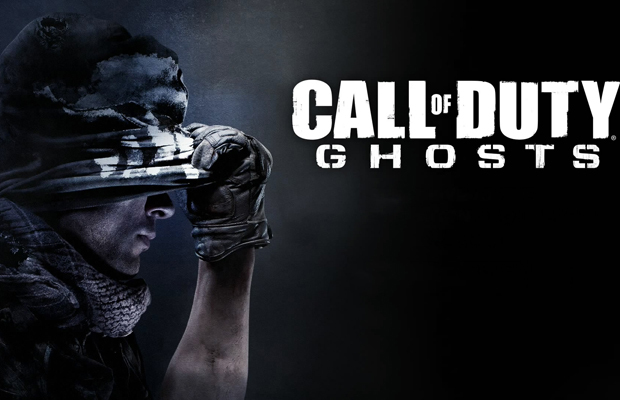 We’re about two months away from the latest iteration of the Call of Duty series with Ghosts. It’ll be the first title in the series for next-generation machines but it’ll also be around on pretty much any gaming device. Except for the Wii or the Dreamcast but you already knew that. Activision and Infinity Ward put out a new trailer today, showcasing the single-player for the title. The beginning already starts with astronauts with guns, I mean, what are they doing with a gun in space? You also see a bit of the world in turmoil after a grave attack on the planet. You can check it out below and you’ll see adorable Riley the mutt in action. You’ll be able to pick up the title on November 5 for current generation systems and at launch of the PS4 and Xbox One.